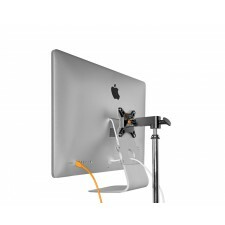 The Go Vu monitor mount is designed for the creative professional looking for a streamlined way to mount small to medium size monitors on a tripod or Arca-compatible system. 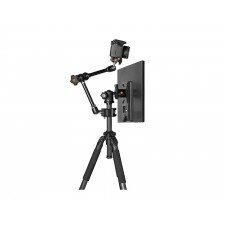 The Local Vu monitor mount is designed for the creative professional looking for a streamlined way to mount small to medium size monitors on a tripod or Arca-compatible system. 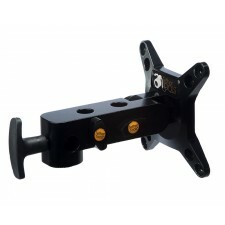 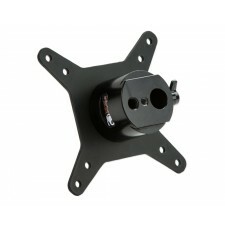 The Studio Vu monitor bracket enhances photographers and videographers capabilities by providing a streamlined way to mount large monitors, iMacs or Cinema Displays to studio stands utilizing the standard 5/8″(16mm) Baby Junior pin found on common studio support equipment allowing for easy integration into any set-up. 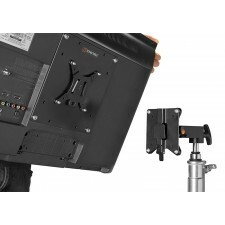 The 200×200 VESA Vu Adapter for the Tether Tools Vu Monitor Mounts (sold separately) allows for larger VESA compliant monitors to mount on photography and film stands, grip gear, tripods, and arms. 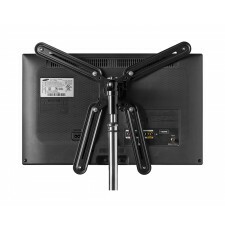 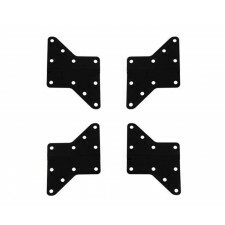 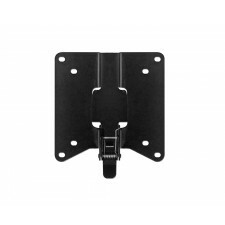 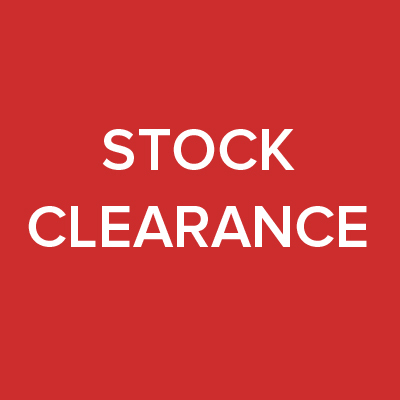 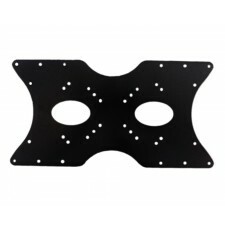 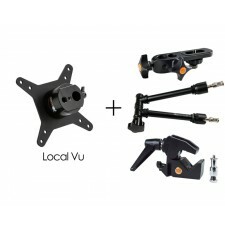 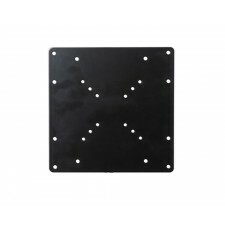 The Universal VESA Vu Adapter Plate for Tether Tools Vu Monitor Mounts (sold separately) allows for larger VESA compliant monitors to connect to photography and film stands, tripods, grip gear and arms.